Justin Rose played incredibly well to win the 2019 Farmers Insurance Open at Torrey Pines at 21-under. Although there were a number of golfers who played well, it cannot be ignored that Tiger Woods had more fans on the course watching him finish 11 strokes behind Rose, than the entire field of players combined. The people who love Tiger represent all walks of life. And although Woods has had his professional and personal ups and downs, his fans remain extremely loyal. They brave immensely crowded conditions to get a glimpse of their favorite son. 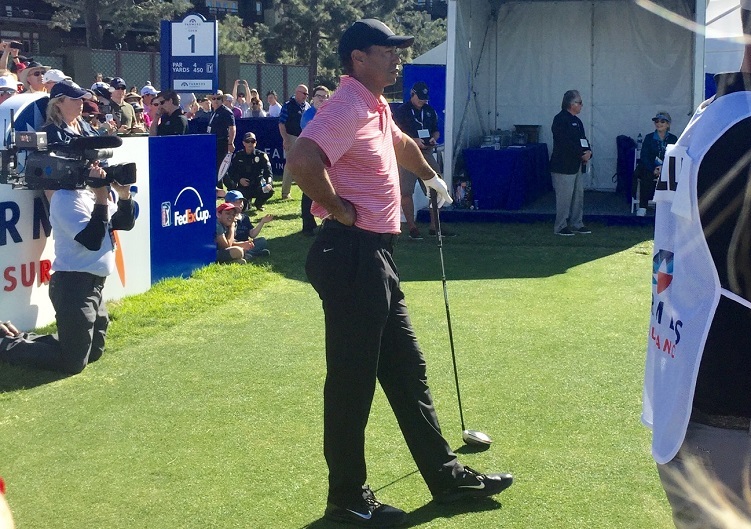 At Torrey Pines, fans followed Woods for 18 holes, often not being able to see more than the top of his head because there were several additional rows of spectators in front of them. They still enthusiastically continued to cheer without regard to his position on the leaderboard. When Woods is added to a field of tournament contenders, it elevates the level of excitement surrounding the event. He brings droves of fans; fans who bring a level of devotion to a player that is rarely seen in any sport. For those who love to follow Tiger Woods, his next PGA appearance will be in the Genesis Open at the Riviera Country Club on February 11-17, 2019. Anyone who has never witnessed the Tiger Effect, in person, may want to go to the Genesis Open in Pacific Palisades, California to experience it firsthand.